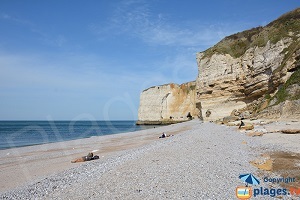 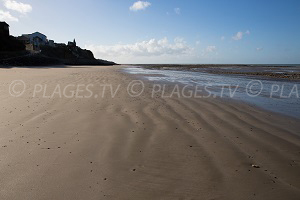 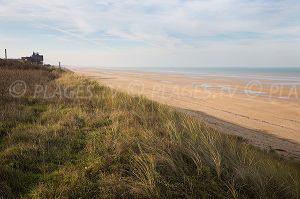 You will find 3 beaches in Villers-sur-Mer :3 sandy beaches. 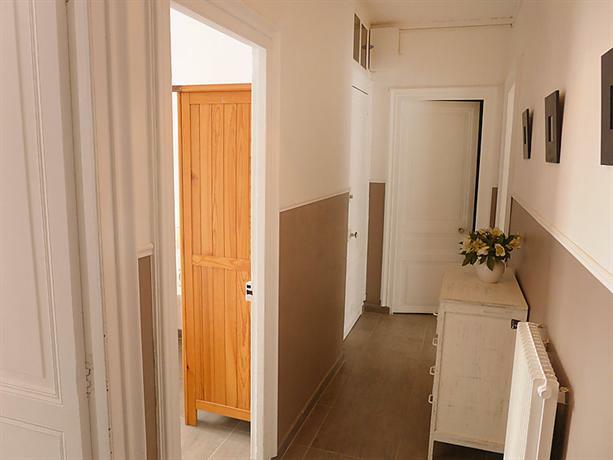 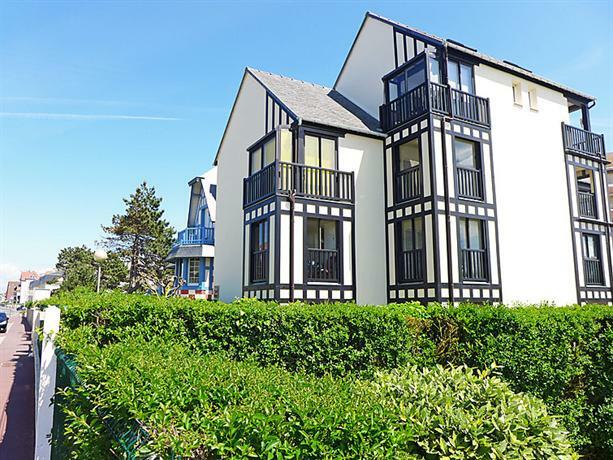 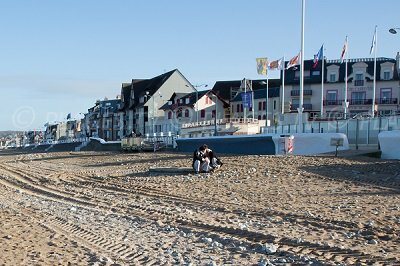 Located in the department of Calvados, in Basse-Normandie, the seaside resort of Villers-sur-Mer is a quiet destination, 10 kilometres away from Deauville and Cabourg. 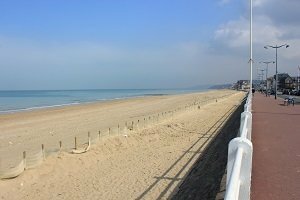 It has the distinction of being crossed by the Greenwich meridian which is mark on the Promenade to remind us of its presence. 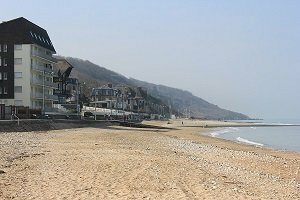 Belonging to the Côte Fleurie, it charms tourists with its rural landscapes that blend in with the coastline. 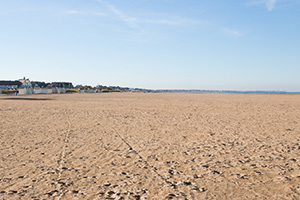 The wide beach of Villers sur Mer is divided into three zones and has two lifeguard stations. 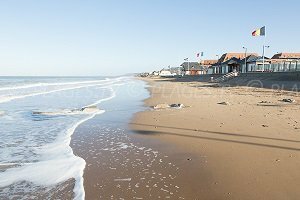 On the main beach (Mermoz), it is possible to rent bathing huts in the summer season. 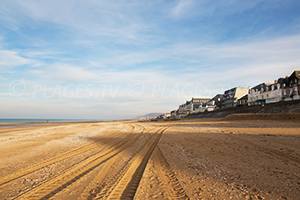 To the east, Blonville sur Mer Beach follows on from Villers sur Mer’s Beach. 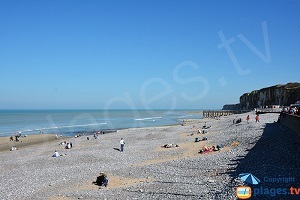 All around Villers sur Mer, there are plenty of things to do and see, starting with the famous Black Cows cliffs (Vaches Noires) (only accessible at low tide, access to cliffs is prohibited for preservation reasons and for risks of landslide), continuing on over a few kilometres until Houlgate. 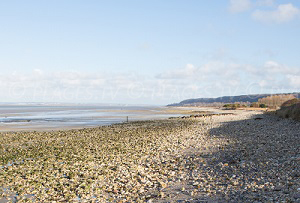 They are world famous for the fossils they contain (and which you can pick up when found on the sand) and are discovered by the beach when the tide goes out. 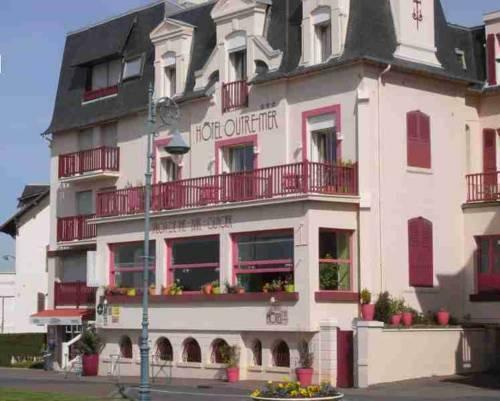 It is interesting to go to the small museum dedicated to them. 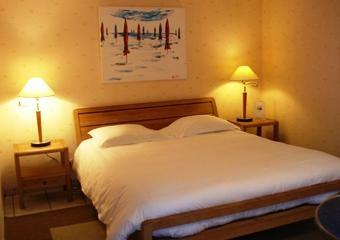 Many tours are organised throughout the year to learn of their mysteries. 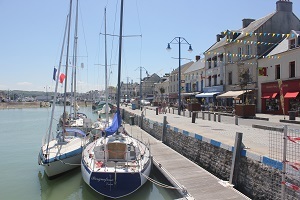 You can also opt for the sunken roads of the Pays d’Auge or the "marsh of Villers' and the bird island located in the middle of the water, not to mention a visit to the casino whose terraces overlook the sea!